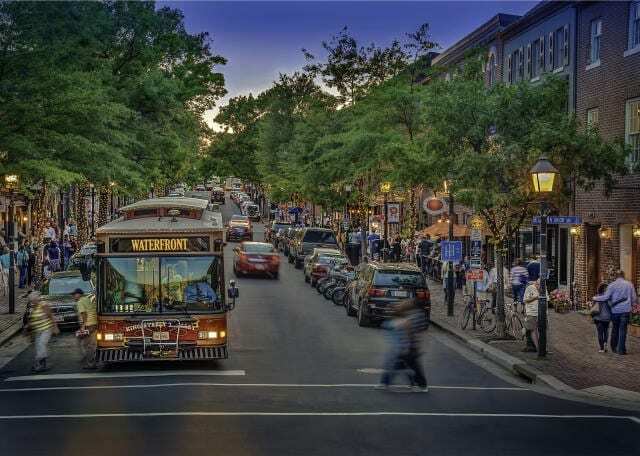 This summer, Alexandria, VA is the place to be! Join us for Convention 2019 and check out all the fun things to explore while there. 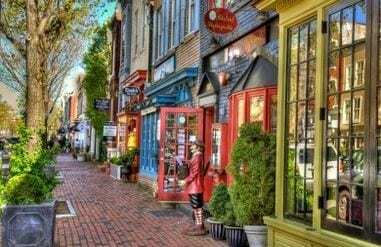 Check out the video – Top Five things to Do/See in Alexandria, as all are within your reach. 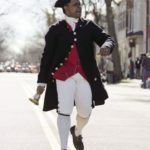 Join us for number three as we tour Mt Vernon, the home of George Washington. And explore the water front before hopping on the Thursday night cruise to see the DC monuments at twilight! See you there! FROM THE MEETING PLANNER: Happy New Year! And here we go…..the 2019 Hotel link to the 59th annual Multiples of America Convention is now open. 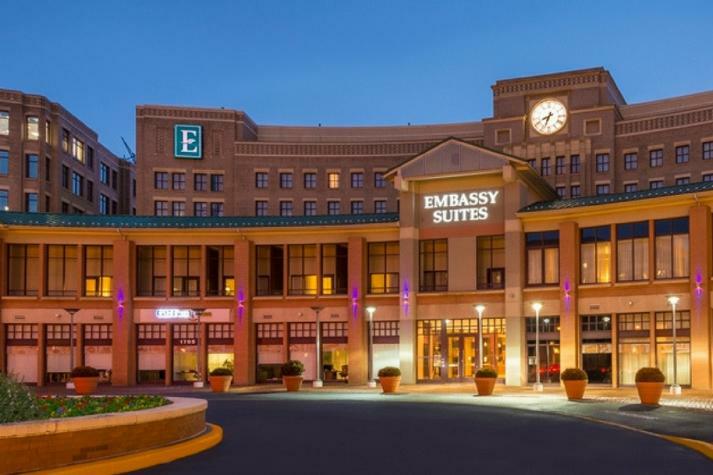 $149.00 suites for attendees of this year’s convention. Click here Convention Registration is open! FertilityIQ is kicking off a spontaneous fertility-focused grant giveaway this week – ten (10) – $1,000 grants in fact!